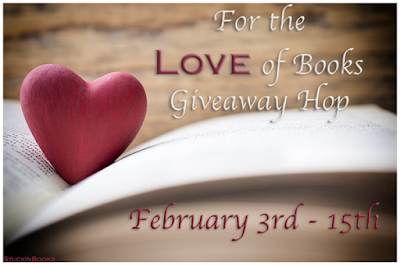 Welcome to the For the Love of Books Giveaway Hop hosted by Val from Stuck in Books! 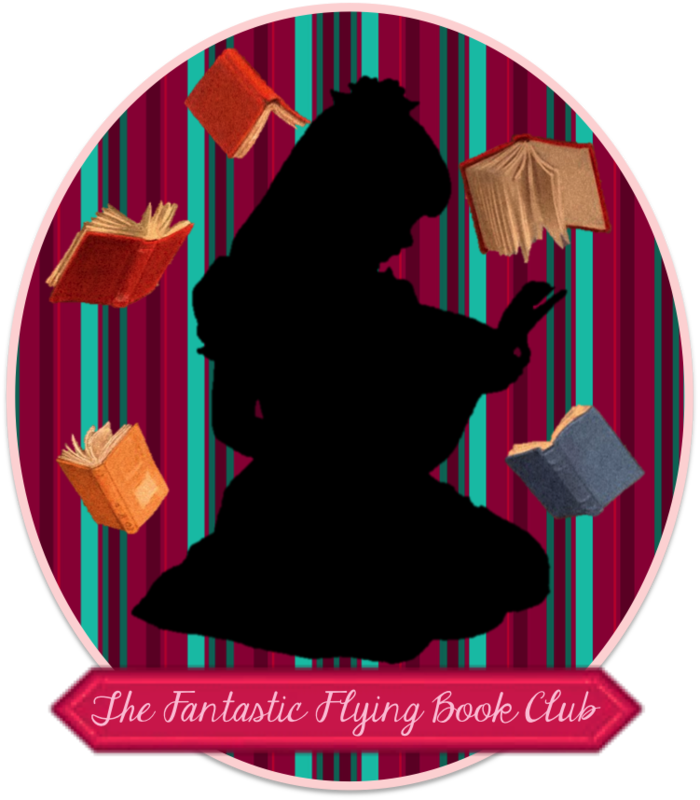 Every blogger participating in this hop is giving away or featuring a book they LOVE, so be sure to visit all of them for the opportunity to win some great reads! For my giveaway, I am offering one lucky winner the following two paperback books from Melissa Jagears' Teaville Moral Society series! Lydia King knows what it's like to be in need, so she joins the Teaville Moral Society hoping to help the town's poor. But with her father's debts increasing by the day and her mother growing sicker by the week, she wonders how long it will be until she ends up in the poorhouse herself. Her best chance at a financially secure future is to impress the politician courting her, and it certainly doesn't hurt that his mother is the moral society's president. Lydia's first task as a moral society member -- to obtain a donation from Nicholas Lowe, the wealthiest man in town -- seems easy ... until the man flat-out refuses. Despite appearances, Nicholas wants to help others but prefers to do it his own way, keeping his charity private. When Lydia proves persistent, they agree to a bargain, though Nicholas has a few surprises up his sleeve. Neither foresees the harrowing complications that will arise from working together, and when town secrets are brought to light, this unlikely pair must decide where their beliefs -- and hearts -- truly align. Evelyn Wisely loves working at the local orphanage, but her heart can't ignore the women of Teaville who are also in need. Her boss is willing to help build a shelter for them, but only if she gains the cooperation and financial support of other local businessmen. While David Kingsman plans to stay in Teaville just long enough to get his father's business back on solid ground, he's intrigued by Evelyn's cause and finds himself more invested with each passing day. Will their plans and partnership fall apart when confronted with all that is stacked against them, or can they trust in God's plan despite it all? This giveaway is open to U.S. residents only and ends at 11:59 PM ET on February 15, 2018. Enter through the Rafflecopter form below. Now hop around to the other blogs participating in this hop for the chance to win more great prizes! Disclosure: I received complimentary copies of these books from the publisher, which I will be mailing to the winner. This post contains my Amazon affiliate link, and I will receive a small commission on purchases made through my link.